Circle Square Salon – Design Story — Campfire & Co.
Circle Square is a community-focused salon, barber, and spa for individuals who value a custom experience. Through hair and body services, Circle Square provides a bright and airy environment for looking and feeling great, with listening as their number one priority. With a talented team, faithful clientele and a gorgeous space, it's no wonder Circle Square Salon is thriving, but their old website just wasn't up to par. Outdated and not responsive, it was a less than ideal experience for clients, especially when trying to attract new clients to make their first appointment. After putting their existing brand identity under a microscope, we carefully revitalized it and then applied that fresh new look to their website. 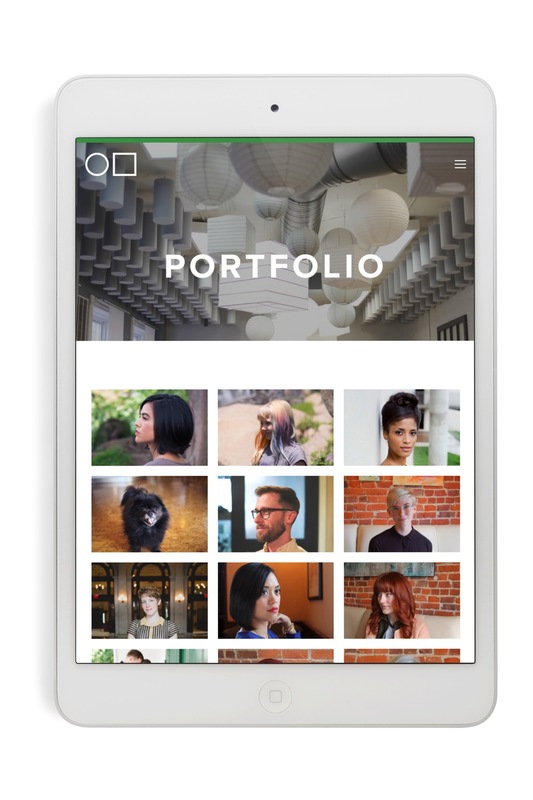 Built on Squarespace, we completely redesigned their entire site to be user-friendly for both their clients and their salon manager. The responsive site looks great on any device, has increased emphasis on the "book now" page to encourage online appointment booking, presents their services in a clear and consistent format, and encourages anyone with questions to reach out for a customized experience. Circle Square Salon's in-person brand experience now matches and is complimented by an exceptional online experience!